Do you ever find yourself leafing through issues of Living Etc. or Elle Decoration UK, looking at those amazing European kitchens? You know the ones I’m talking about – modern, sleek, and oh so beautiful. 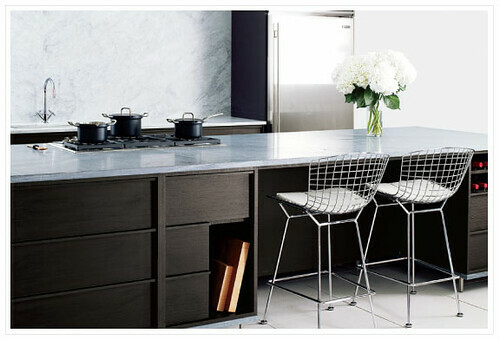 Even though I live in an apartment, I still find myself dreaming of one of those kitchens. An amazing chef’s kitchen, with a large island, zebra wood, that’s sleek and sophisticated. And while those dreams may not come true for sometime, I thought that the new kitchen line from Design Within Reach came straight from my dreams. With modular systems that can be customized for your needs and your budget, DWR’s new kitchen line is fresh, functional and will truly make the kitchen the heart of the home. 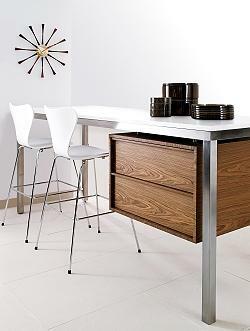 The modular pieces in the kitchen collection are configurable and portable so that they can actually move with you! And in addition to the collection of kitchens islands and cabinets, DWR also has a new tabletop and accessories line that is full of beautifully crafted items for the home. Uno Glasses are perfect for a casual dinner party. 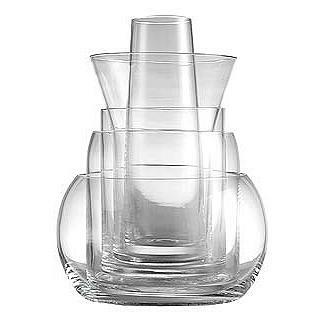 The set includes a unique glass for each guest. 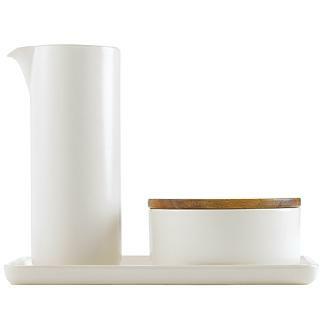 I love this cream and sugar set. Simply beautiful. 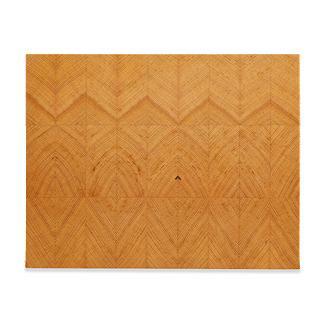 The wood grain pattern in this chop block is amazing. Made from salvaged wood, the design actually aids in preventing warping over time. 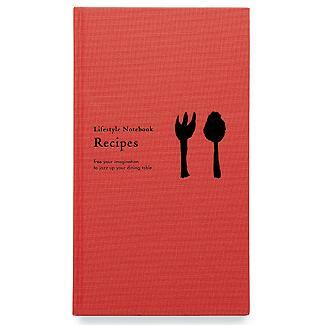 If you enjoy cooking, you might like this new take on the recipe notebook. Lifestyle Books have pages for notes, room for pictures, and a place to plan future dinner parties. A fun way to keep track of your favorite dishes. This Cedar Sake Vessel is made with techniques that have been practiced in Japan for more than a century. 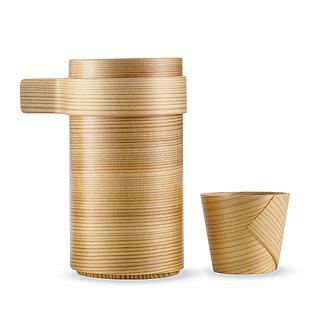 Cedar is bent into a vessel that naturally keeps cold sake cool and hot sake warm. A lovely addition to an intimate evening with friends. I love how DWR’s concept of modern living has extended into the kitchen – smart, functional pieces that will stay with you throughout your lifetime. Anonymous, that’s why I like the option to customize. Then you can choose what you like and avoid the big expenses for say, a wine rack. We don’t drink that much, so it wouldn’t work for my household. In the end, I know it’s pricey, but I still think a good value for the materials used, and the fact that this will likely be a kitchen you will not need to update for years. I know folks who have spent 10K on the most awful kitchens, and then had to update them again in a few years because the look got dated so quickly.While this is good for a dream kitchen, when you’re taking about real life budgets I completely understand. 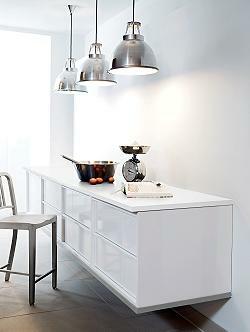 IKEA has some great kitchens that I think fit more into the real life budget and still have great style. You can check out their kitchen collection here: http://www.ikea.com/us/en/catalog/categories/departments/kitchenLaquita, thank you so much for the award! How sweet of you. I am heading over to your site now.